WEC Austria held its general assembly on March 28th, 2019 in Vienna. The decisions from the GA are available for download. WEC Austria held its general assembly on November 21st, 2018 in Vienna. The decisions from the GA are available for download. WEC Austria held its general assembly on June 12th, 2017 in Vienna. The decisions from the GA as well as Mr. Losch's presentation 'Energy Policy: National and European Challenges' are available for download. Press Releases, Speeches and Documents. WEC Austria held its general assembly on May 12th, 2016 in Vienna. WEC Austria held its general assembly on April 30th, 2014 in Vienna. 13th to 17th October 2013 22nd World Energy Congress, Daegu, Korea The World Energy Council (WEC) has called on policymakers and leaders to get real to ensure the world's energy future. Each government should tackle the “energy trilemma” – depletion of natural resources, environmental pollution and climate change. 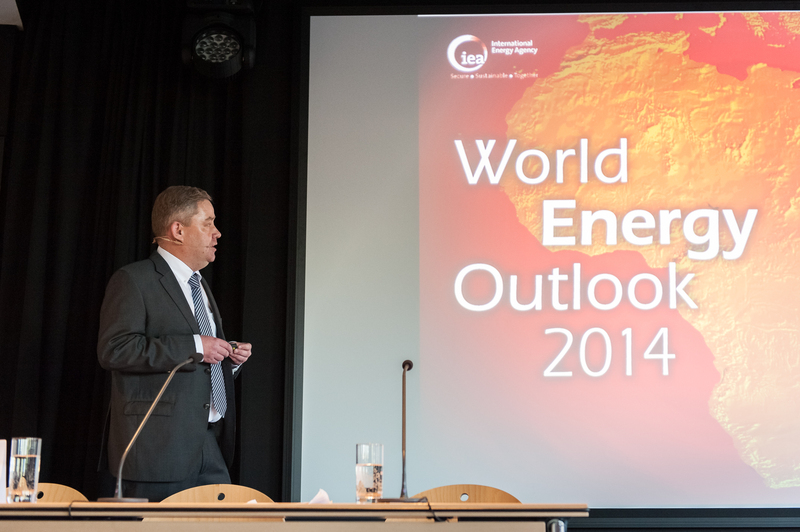 WEC Secretary General Christoph Frei urged governments to have determination when setting up clear and robust policy frameworks, focusing on technology development and managing their carbon budget for balanced energy supply around the world. The General Assembly of WEC Austria has elected Mr. Robert Kobau as its new Managing Director. Mr. Robert Kobau replaces Mr. Alexander Gratzer. After seven years as Managing Director, Mr. Gratzer has decided to step down from these role. Mr. Kobau has experience in the energy sector since 1975. As recognized expert, he will represent Austrian interests in WEC projects. WEC Austria held its General Assembly on 7th of March, 2013 in Vienna. WEC Austria held its general assembly on 19th of April 2012 in Vienna. For the decisions from the General Assembly 2012 look under the following document.